← What’s the Big Deal about Camel Milk? Try It FREE and See for Yourself! For the past five years here at Thinking Moms Revolution, we have written about PANDAS and PANS (here, here, here and here), but never quite like this. Over the Christmas holiday, the PANS/PANDAS community was shaken by the news that a 13-year-old boy in Arkansas had died due to this condition. You may have just read that sentence and, like me, been struck with disbelief. How? Why? Others of you may have read that sentence and wondered what is PANS/PANDAS? And yet others of you who read it may have become paralyzed with fear and post-traumatic stress because your family is also living the nightmare of seeing your child suffer from this condition. As your heart bleeds for this family who just lost their son, you also are living in fear that you may also lose your child. No matter which group you are in, we ask you today to take a moment and share this blog with a friend, it may just save a child’s life. 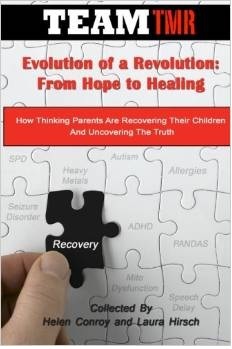 Fast forward to today, 2017—over 20 years after the original mention of PANDAS by government-funded scientists in prestigious medical journals—parents of children exhibiting symptoms consistent with the PANDAS diagnostic criteria are still being told across the country that this condition is not real, that their child has autism or another psychiatric condition. And worst of all, many are being turned away from the proper treatment for the underlying root cause of their child’s condition. What should you do if you suspect your child has PANDAS or PANS? 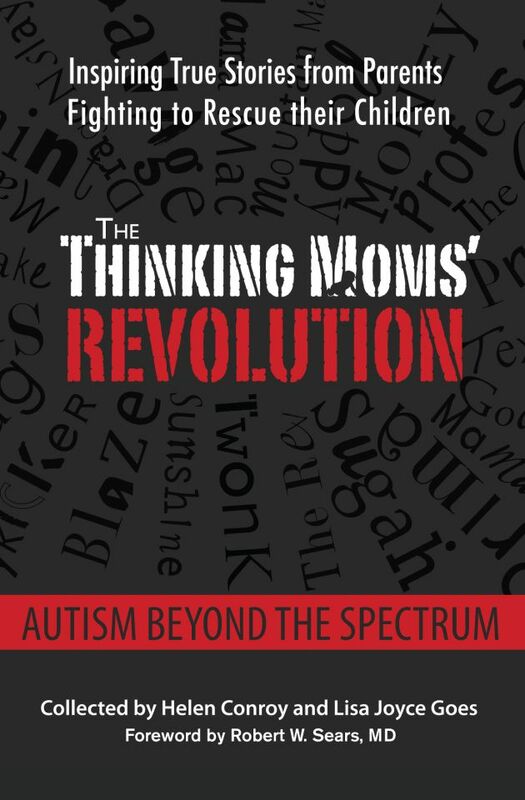 Mark your calendar and register TODAY for the Thinking Moms’ Revolution’s PANDAS conference on April 5, 2017. This FREE ONLINE conference is bringing together speakers, including physicians, from across the country to talk about PANDAS and what parents can do to get the help they need for their children who are suffering from this condition. Max was a very happy child before he was sick. Very outgoing. Multitalented at every sport. Very smart. Made great grades. Biggest heart. Loved everyone and loved them well. We had a ministry in a lower income neighborhood and Max gave everything he had. He never had judgement or saw any difference in people socioeconomic or otherwise. He lived life like there was no tomorrow every day. Life was a party until he got sick. Hence love life to the max. He taught us so much about life. Not to worry or fear but embrace every day! If you would like to learn more about the Wallace family’s journey with their son Max, please watch this video. If you would like to support the Wallace family in carrying out their son Max’s legacy by increasing awareness and access to PANDAS testing, treatment, awareness, and education, you can donate directly to them here. (Please note, the family has specified that the money raised will not be going to funeral expenses or other personal expenses, but rather to the foundation they hope to build to help PANDAS families). 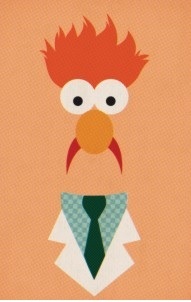 For more by Beaker, click here. This entry was posted in Beaker, Blogs by Thinking Moms' Revolution, eConference, PANDAS and tagged Dr. Susan Swedo, eConference, PANDAS, PANS. Bookmark the permalink. 6 Responses to PANDAS and PANS: What Are They? Are there any medical treatments other than antibiotics, steroids, IVIG, and plasmaphoresis? Would I be able to watch the PANDAS conference after it is over if I register beforehand? I will not be able to watch it live – I would have to watch it in short segments over several days. Thank you for replying. I appreciate the help. I meant treatments for PANS/PANDAS. I’m sorry for any lack of clarity in my question. I have been implementing biomedical interventions for a number of years now. 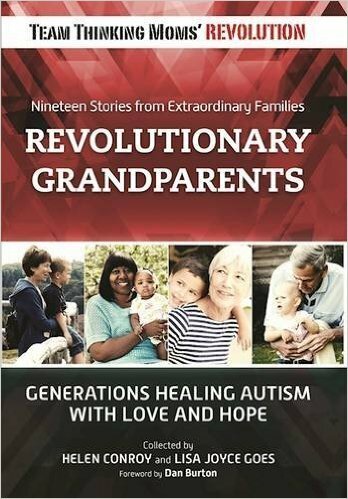 Some have helped my daughter (who has severe autism) a great deal. However, we still have a long way to go. I did see that the conference is available on YouTube. I intend to watch it when I can. 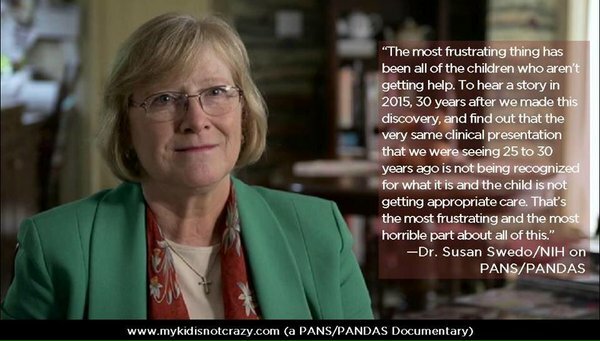 Yes – look up homeopathy approach to PANDAS/PANS. !! Very helpful and much gentler and cost less.